Raleigh-Durham is full of business opportunities. National Funding helps you seize them. The Raleigh-Durham area has long been recognized for achievements in research and technology in and around the Triangle. 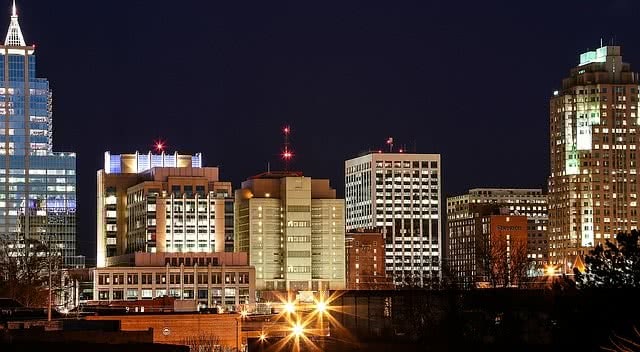 Raleigh and Durham have each been named among the top 10 cities for small businesses in the country*, which means there’s plenty of opportunities for companies just like yours to prosper. Growing in such a powerful small business economy can be difficult, which is why National Funding is here to help. We’ve provided effective loan, lease and financing options to small businesses across the country since 1999. With a boost from National Funding, your business can climb to the top of the Triangle.